We are always available to answer your questions or deliver a quote for your upcoming project. 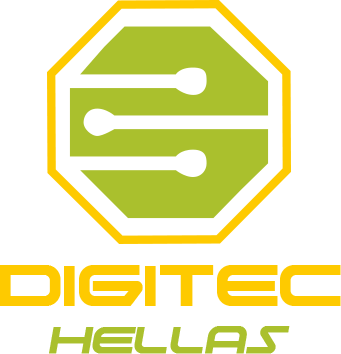 Whatever your need, Digitec Hellas is ready to provide you with unsurpassed customer service, competitive pricing and a guaranteed delivery of a high quality product before your deadline. We’re prepared to show you why many of our customers have chosen us for their contract electronics manufacturing needs for nearly 58 years. Contact us today.